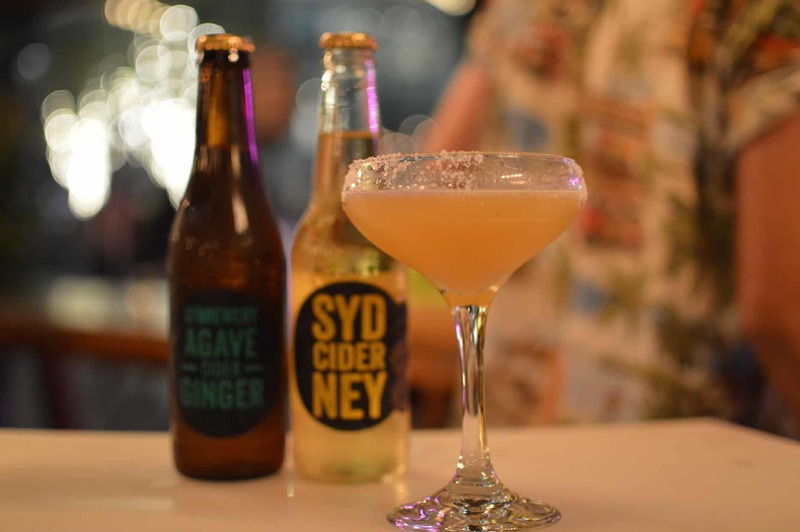 The finals of the Sydney Cider Cocktail Competition 2018 were held on Monday 23rd Aril at The Cidery Bar in World Square, Sydney. 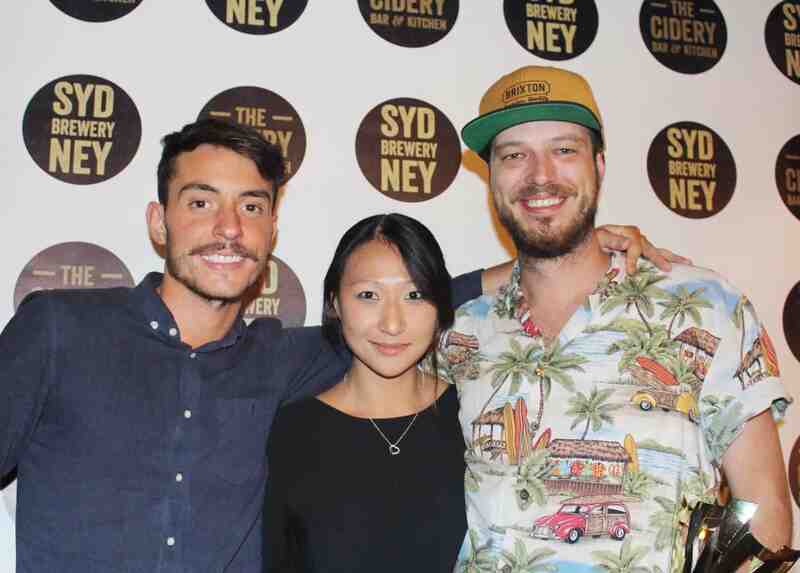 Eight finalists competed in front of a panel of judges with a Sydney-inspired cocktail using any of our Sydney Brewery Ciders and an Australian native ingredient. Daniel Noble of the soon-to-open Old Mates Place bar in Sydney took out the first prize with his cocktail, “Easy Like a Cider Morning”, a winning combination of Calvados with Sydney Cider, Agave & Ginger Cider reduction, Australian bush honey with cloves, lime juice and Hellfire bitters. Natalie Ng of Door Knock in Sydney came in second place with with her cocktail “Proud To Be A Sydney Cider” using Sydney Cider with The Westwinds Cutlass Gin, Native Caper/ Wild Orange Cordial, citrus and lemon mrytle and sea salt spray. The third spot was awarded to Nicola Morra of Grasshopper Bar for his cocktail, “My Fizz Mate” using Manly Perry Cider with rum, fig liqueur, lime juice, pandan and lemon myrtle syrup. The judges, Ben Davidson (Bespoke Drinks), Max Greco (Vasco Bar), Corinne Mossati (Cocktails & Bars, Gourmantic) and Richard Feyn (Sydney Brewery) were highly impressed with the calibre of the entries and the diversity of the spirits chosen to complement the various ciders. The winner, Daniel Noble will be enjoying one night’s accommodation for two at Rydges Sydney Central, a tour of the our new Sydney Brewery, dinner for two at Rydges Sydney Central including Sydney Brewery drinks, and 10 cartons of Sydney Brewery products of his choice – a total prize value of $1200. Second place winner Natalie Ng has won 10 cartons of any Sydney Brewery products valued at $700, while Nicola Morra will be taking home 5 cartons of Sydney Brewery products of his choice valued at $350. Rim coupette with western Australian sea salt. Add the Calvados, lime juice, Agave & Ginger Cider reduction, honey and bitters into a toby tin with ice. Shake and fine strain into a chilled coupette and top with Sydney Cider. In media partnership with Cocktails & Bars.